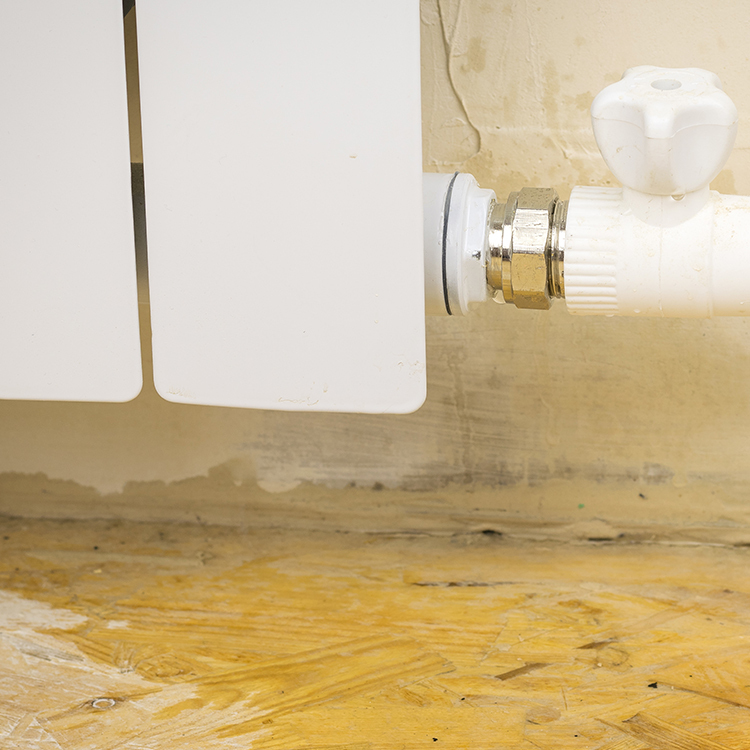 A flooded home starts with small leaks. This is what we say everyday when people ask us, “How did this happen?” A busted pipe, an overflowing toilet or a split washing machine hose all begin small and grow to much larger problems resulting in great damage and expensive repairs. Corroded water heater – small leaks, due to corrosion will result in bigger leaks if not repaired and often result in flooded basements. Loose ice-maker hose – a loose or fallen off water supply hose to the ice-maker can cause slowly dripping water, which in the long run can fill the floor with water until the drywall gives in and dumps a flood of water into the basement. Split washing machine or dishwasher hose – the water supply hoses of appliances can fail or loosen after years and years of moving and usage. Those flooding start with a small leak before the pipes split completely. Pipe ruptures – every water supply line in the house can face corrosion and rust over time, which creates small pinhole leaks until a rupture occurs, causing flooding.